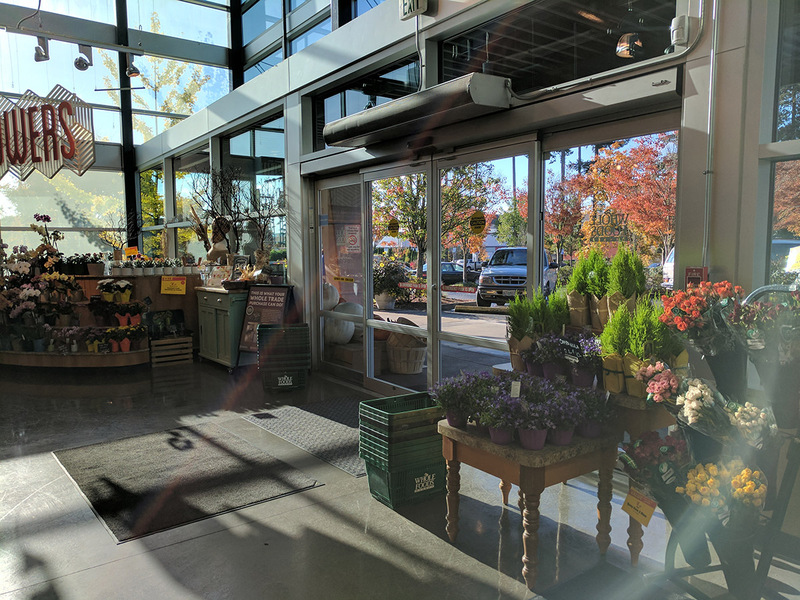 Once the Google Pixel and Pixel XL hit store shelves and starting arriving on the doorsteps of pre-orderees, a number of people reported an odd halo/arc lens flare in some of the early pictures they had taken. Reddit and forum threads were created across the internet to discuss the issue, because there were legitimate concerns over whether or not this was a hardware issue that could not be fixed. According to Google, who responded to a thread in their Product Forums quite quickly, they are aware and working on a software fix. That’s right, a software fix. Wait, why is it that Droid Life didn’t mention this lens flare in either our camera review or full phone review, you might be wondering? That’s a good question! 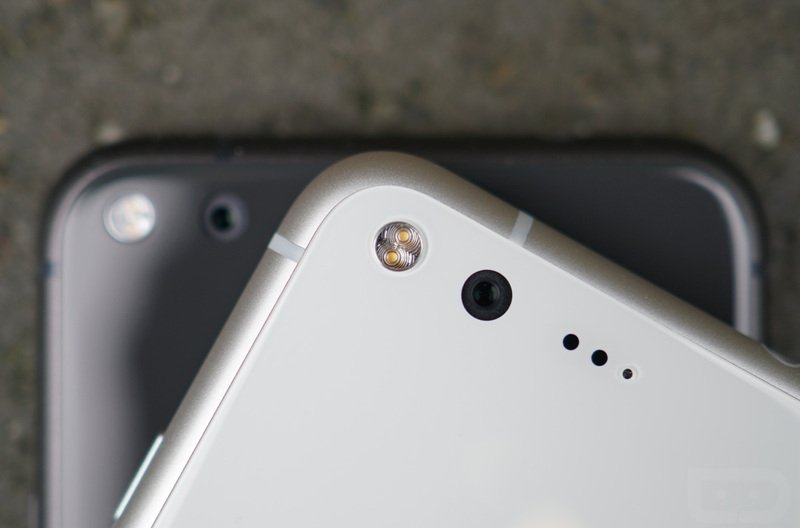 The answer is – because we haven’t had any issue with lens flare on two different phones. In fact, I looked through the dozens of photos I’ve taken and found exactly one photo, taken in a location with a whole bunch of windows and the sun causing all sorts of over-the-top reflections as it peaks through them, that presents the problem. Honestly, I just blamed the windows and the angle of the sun when I looked at this shot the first time. Here is that photo. See the flare in the bottom right, that partial circle? That’s the problem owners of the Pixel phones are seeing. First, for some background — flare is a property of ALL camera lenses. It comes in a ton of different shapes and sizes and can even be used for creative effect — good and bad :-). The shape, color, amount, etc. of flare is related to dozens of different parameters of the lens structure and inclement light. However, we have seen reports about this “halo/arc flare”. This is the specific kind of flare that appears as a bright/low-contrast arc in the corners of the frame. You can expect a software update in the next few weeks that will improve the effects of this issue. We’re working on some algorithms that recognize the halo/arc flare, characterize it mathematically, and then subtract it from the image. 🙂 You will need to use HDR+ to see the benefits of this software. Also, there is no point getting your device replaced thanks to this issue. The Pixel camera’s lens structure is very highly controlled — this means that all Pixels take high-quality images, but it also means all Pixels have the same flare characteristics. I wrote a post a while ago about how by doing things in software, we are able to make Pixel’s camera even better over time. This is one of those ways. So the idea here is that Google will issue a software update in the coming weeks that it thinks will be able to remove this halo lens flare as it processes HDR+ photos. After the update, if you aren’t using HDR+ then your photos could very well still show this flare. They are also suggesting that returning your Pixel for a refund or new unit won’t do any good because the flare will show up on all units. Is it a hardware issue then? It sort of sounds like it. This sounds to me like there is no going back, but that Google will attempt to use its fancy image processing to remove the flare should it show up going forward or at least reduce it. Let’s just hope that you all have the experience that I’ve had, which is one that rarely (if ever) shows this problem.